You won't need any prior experience with Meteor. You won't need to have made a web application before. You won't need to consult other sources along the way. You'll know how to talk in the language of Meteor. You'll be more capable of consulting other resources. You'll be able to start playing with your own code. 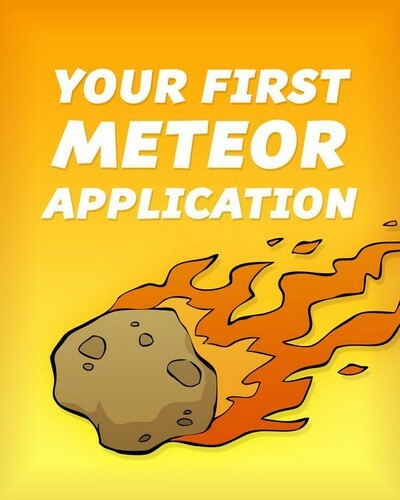 Your First Meteor Application is not a definitive guide to Meteor. You won't be a full-fledged developer by the final page. You will, however, understand the core concepts that will make your future education in Meteor a lot more approachable. 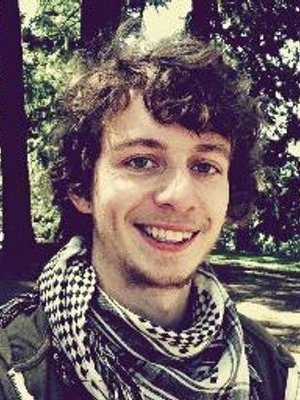 David Turnbull is a writer and freelance video producer.